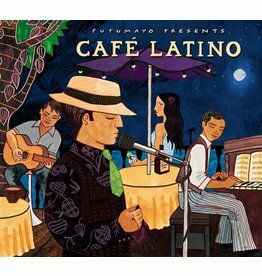 Putumayo presents Café del Mundo: Visit Café del Mundo, relax and discover exceptional singer-songwriters from around the globe. 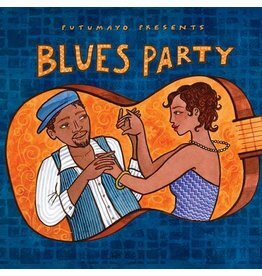 Putumayo presents Acoustic America: Join us on a musical journey around America with universally appealing songs by legends and new discoveries. 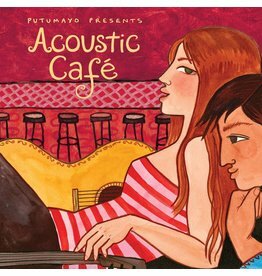 Putumayo presents Acoustic Café: A captivating collection of singer/songwriters from the US, Canada, South Africa and Australia. 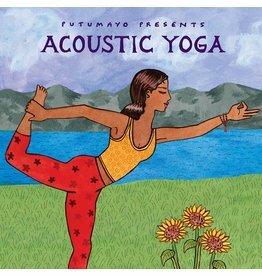 Putumayo presents Yoga Lounge: the third soothing collection of songs for yoga, meditation and relaxation. 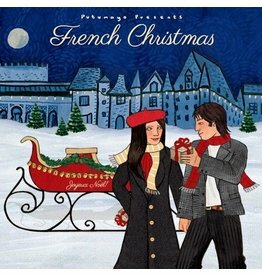 Putumayo presents French Christmas: Experience the beauty of the season with classic and contemporary songs from Marseille to Montreal. Joyeux Noël! 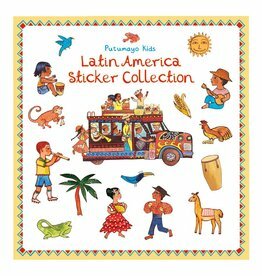 Bring the people and cultures of Latin America to life! 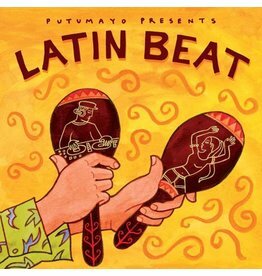 Putumayo presents Latin Beat: Upbeat grooves from established and rising stars of Latin pop, R&B and salsa. 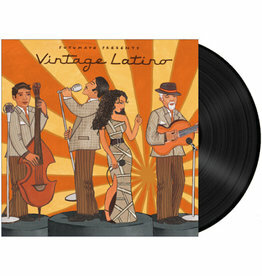 Re-release featuring 3 new tracks.